The Recommended Practices for the Design, Installation, Operation and Maintenance of Compressed Natural Gas Vehicle Fueling Facilities is being prepared as an industry service by the Petroleum Equipment Institute. Targeted for publication in late February, 2015, the text represents the consensus views of the PEI CNG Vehicle Fueling Systems Committee. Aside from the outward appearance of the fueling island, CNG fueling facilities have little in common with traditional liquid motor fuel storage and dispensing systems. The rapidly rising demand for CNG fueling facilities has created a need for information. 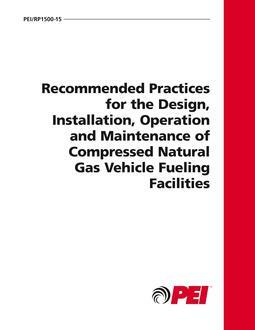 This document provides generalized design and installation considerations, as well as guidelines for proper operation and maintenance of CNG fueling facilities. 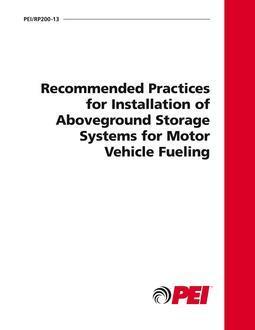 These recommended practices serve as a basic reference for installers and service technicians to promote the safe and reliable construction, operation and maintenance of CNG fueling systems. This document should also be useful to fleet operators and business owners who are considering using CNG for vehicle fueling and want to learn both how these facilities work, and what design and performance factors need to be considered before investing in such a facility. 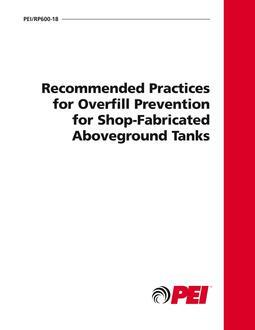 Code enforcement personnel who are charged with permitting and inspecting CNG fueling facilities may also find this document useful in reaching a better understanding of code requirements. 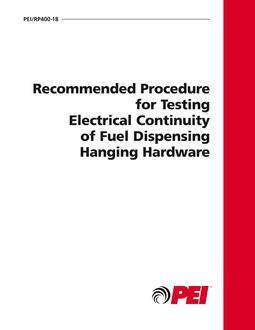 The publication covers characteristics of natural gas; how a vehicle is filled with CNG; basic components of a CNG fueling system; programmable logic controllers, sensors, flow control and flow measurement devices; facility design and planning considerations; classified areas; foundation and enclosure construction; equipment and component connections; testing, start-up and training; operation guidelines; maintenance guidelines and a publication reference.